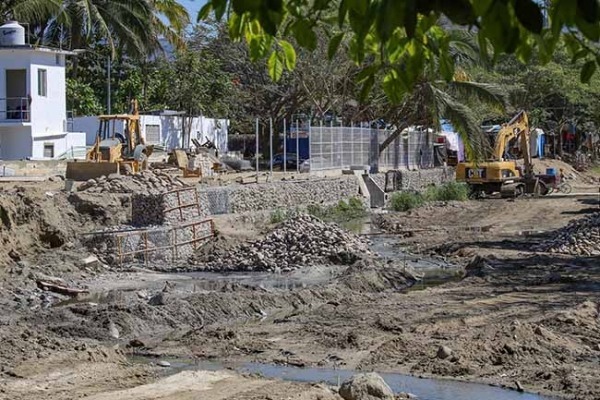 Until about two years ago, Sayulita suffered from occasional spills of grey and black water in Gaviotas street, where it connects with Calle Navarrete. These problems occurred during the rainy season, when rain water overwhelmed the old system in place. 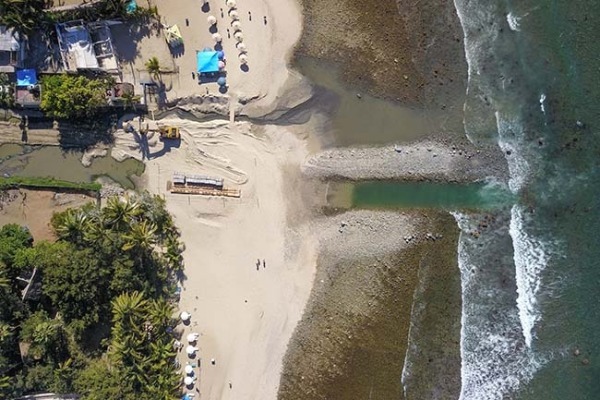 Grupo Pro Sayulita partnered with other government associations of Sayulita and Bahía de Banderas to understand this problem and solve it. 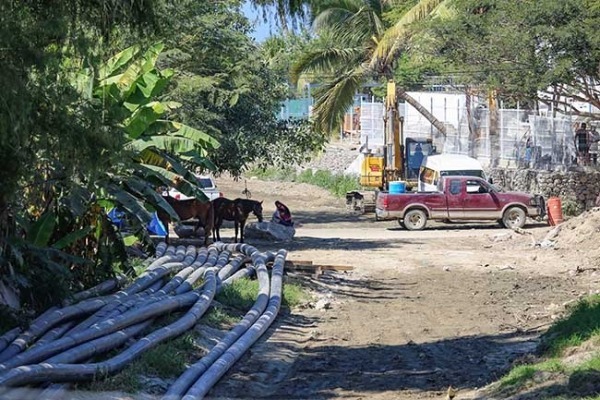 Old and insufficient pumping was found, and it was discovered that the holding tank in the wastewater plant, known as a carcamo, was too small for our growing town. The upgrade to our current treatment plant doubled the capacity of the holding tank. What was phase 1 of this project? What are the other phases? 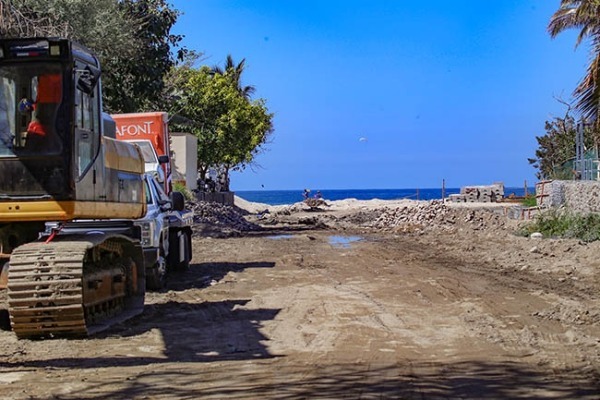 Over two years ago, Grupo Pro Sayulita partnered with Oromapas, CEA and CONAGUA. 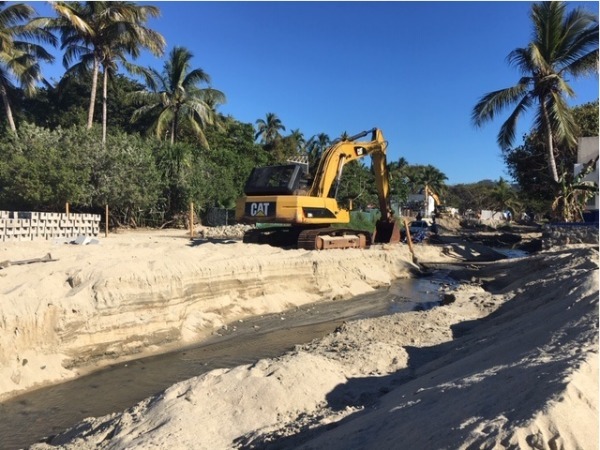 Grupo Pro created an infrastructure committee and funds that worked with these government agencies and local and international engineers in order to authorize the needed work and fund it. At that time, CEA and CONAGUA agreed to provide the necessary permits, and Grupo agreed to fund phase 1, now known as the “Gaviotas Project”. Also, at this same time, Conagua and CEA agreed to create phase 2 and fund it. Phase 2 included the repair and upgrade of the waste management plant itself. These organizations also agreed to plan and fund phase 3, the underwater emissor. Over the last year, phase 2 was completed; now phase 3, the emissor, will be complete in the next several weeks. 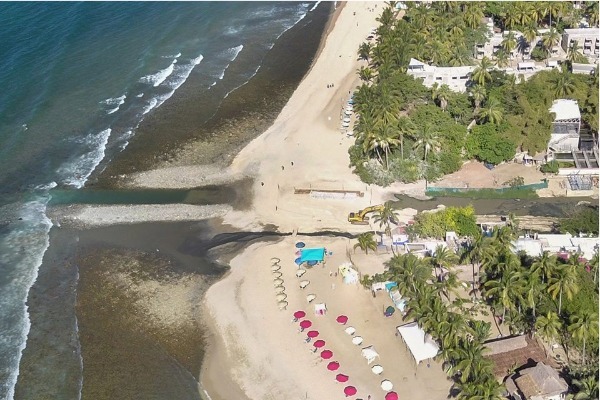 To find out more about this project and the treatment plant, contact Grupo Pro Sayulita.